You'll obtain sample forms and clause options to address every phase of the conveyancing process, supported with helpful commentary. You'll have all the essential materials and expert advice in one complete source, so you work more efficiently and do the best job possible for your client. 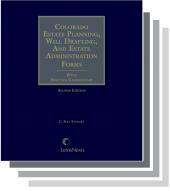 Use the books and zip file together to create the forms you need including: Homeowners Association Documents, Title Holding Agreements, Special Provisions for Oil and Gas Leases, FIRPTA Affidavits and dozens of others to help you whenever you deal with real estate issues. 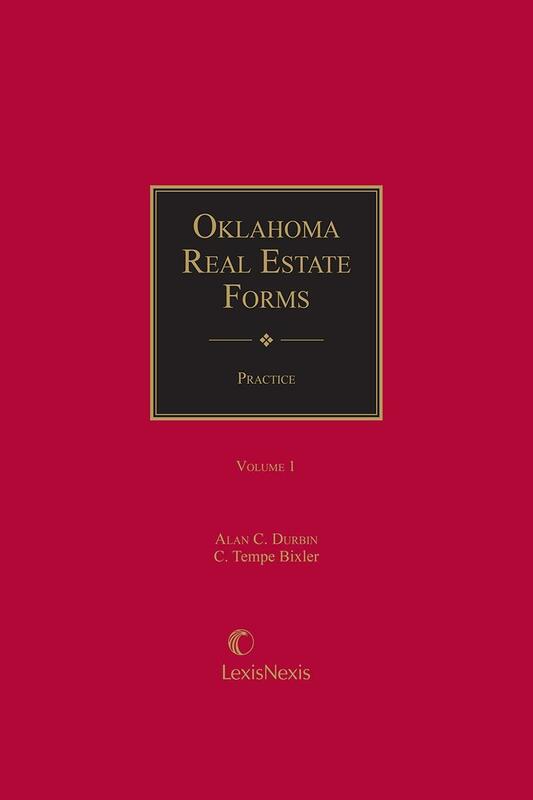 Also read up on recent legislation about an amendment which allows the mortgagor, the mortgagee or "any interested party" to pay the mortgage tax, a change in Oklahoma law. C. Temple Bixler received his L.L.B. from the University of Oklahoma College of Law. His practice has concentrated in the field of oil and gas law, real estate and commercial real estate financing, representing both lenders and borrowers. 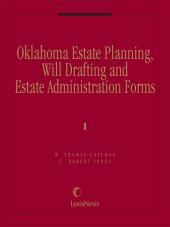 Mr. Bixler is a member of the Oklahoma County, Oklahoma, and the American bar associations. He is a shareholder of Andrews Davis Legg Bixler Milsten & Price and has served for over 15 years on the Board of Directors. Alan C. Durbin is a shareholder and vice president of Andrews Davis Legg Bixler Milsten & Price. He received his J.D. 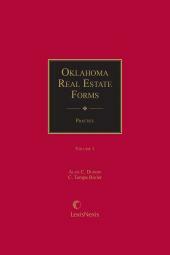 from the University of Oklahoma College of Law. Mr. Durbin has lectured for the American Banking Institute, Oklahoma City University College of Law, the Oklahoma Association of Realtors, the Oklahoma Bar Association and the Oklahoma Savings and Loan Association. Mr. Durbin's practice emphasizes the areas of real property, commercial real estate sales and financing , oil and gas financing and mortgage foreclosures.